We sanitize and destroy hard drives ensuring total eradication of stored information. Our procedures have a clear chain of custody, are eco-friendly and worry-free to our clients. 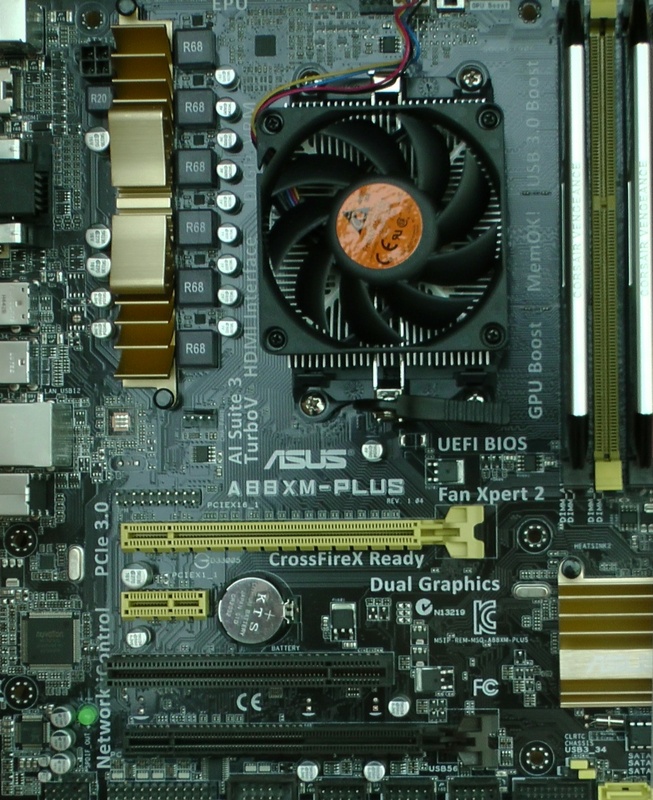 Our computer recycling services include the collection and recycling of computers, servers, hard-drives, monitors, video equipment, cell phones, telecommunications systems , UPS, electronic testing equipment and much more. 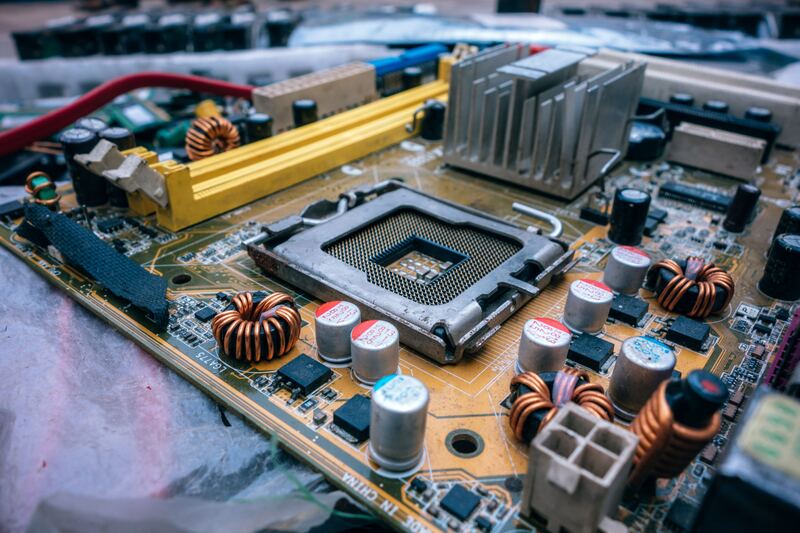 Check out our process on how we recycle your electronics. 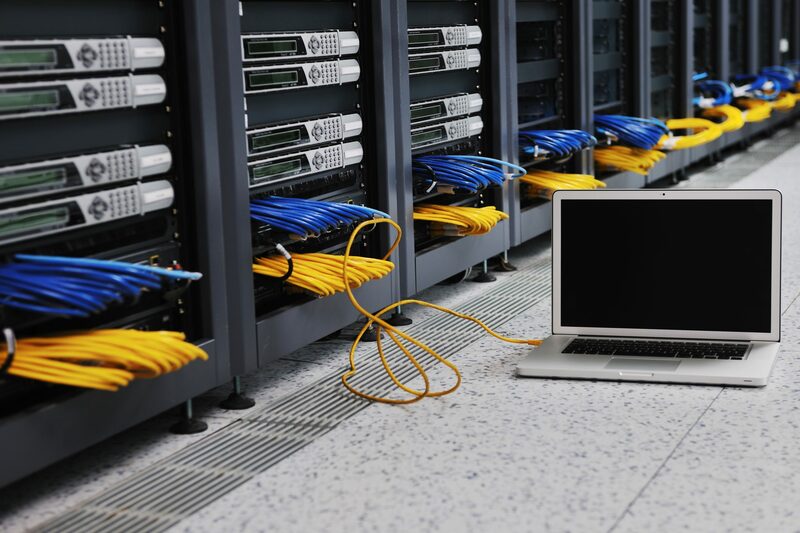 The rapid replacement cycle of IT equipment due to new technology is growing within companies, end of life equipment is faced regularly with questions of whether to refurbish, resell, or recycle their business equipment assets. Call 1-800-405-6308 to speak to a specialist! 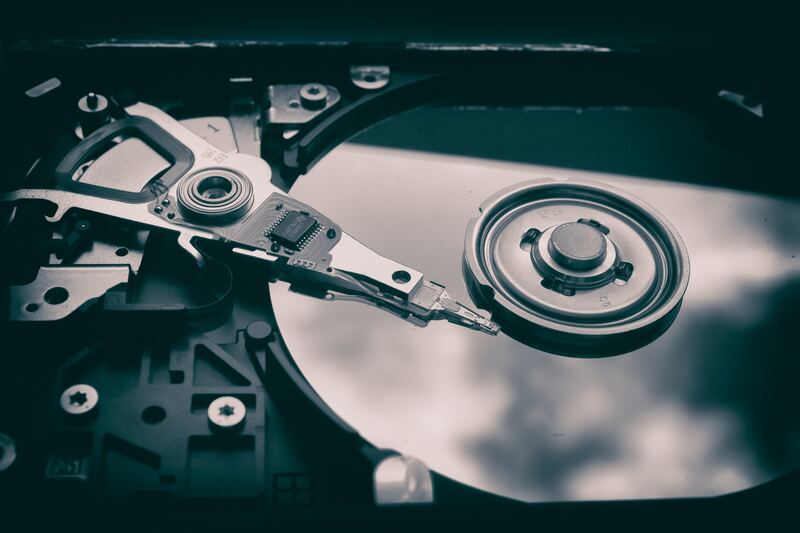 IT Asset Disposition (ITAD) is the trade craft of protecting confidential information while disposing of end-of life data devices, and recycling depreciated, obsolete, or surplus equipment in a safe, environmentally responsible manner. GreenTree Electronics Recycling provides your company with a customized Certificate of Data Sanitization (also known as a Certificate of Destruction or CoD) with a detailed inventory (make/model/serial number/purchase price), which will allow for accurate tracking and reporting of the assets on your company balance sheet that are leaving your building. Depending on your organization’s data confidentiality policy and asset management needs, the inventory will list the products to be destroyed, products to be sanitized and approved for repurposing, non-confidential products to be repurposed or recycled, or a combination of these. When requested, your non-confidential e-waste pick up is issued a Certificate of Recycling with a detailed or summary load report. For every 100LBS of E-waste processed in our facility, we plant one tree. With help from our charity partner Eden Reforestation Project we provide the means for local villagers to plant trees in Haiti and Nepal. A unique Certificate of Data Sanitization is provided on request for each pickup with data bearing devices. Data destruction is a high-level focus for us. 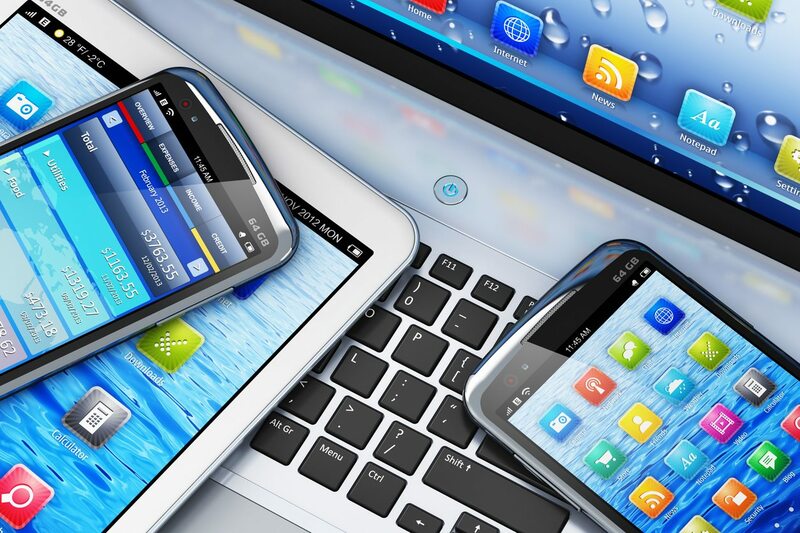 We maintain a clear chain-of-custody for every computer, server, smartphone and more. 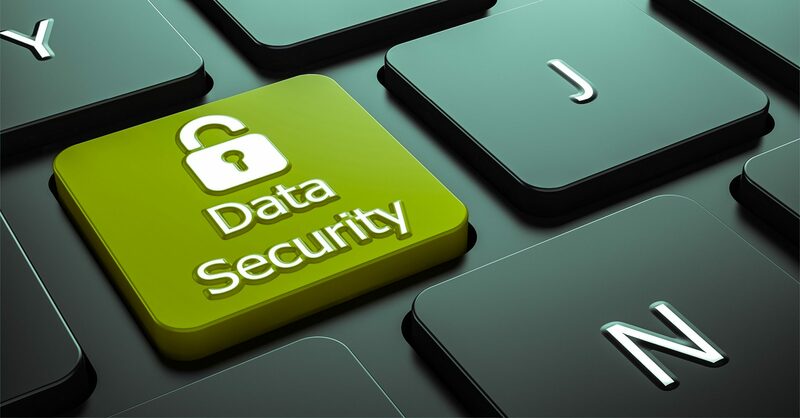 Our secure data destruction and asset auditing process keeps a clear chain of custody and total confidentiality over your sensitive data holding devices. From point of pick up to auditing, destruction and reporting. 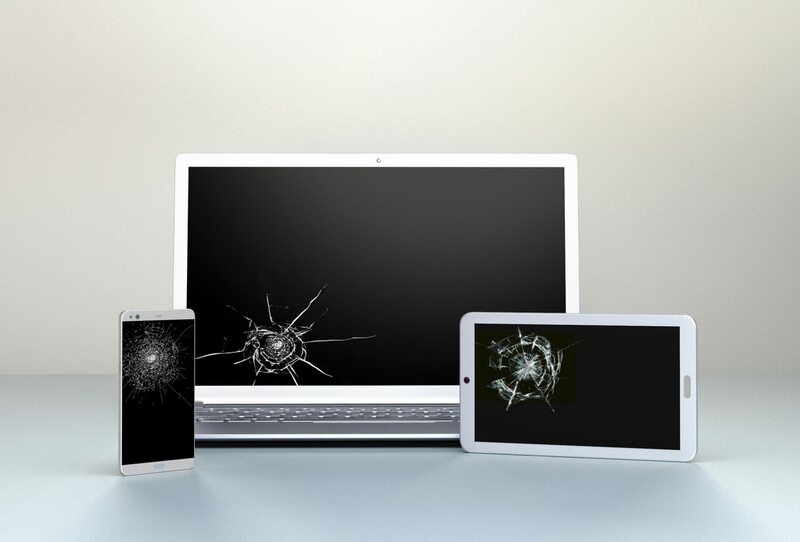 You can rest assured that your devices won’t end up in landfills and are responsibly recycled in the E-waste Downstream in accordance to our philosophy: Reduce – Reuse – Recycle. In addition to planting trees, we collect and recycle computers, servers, hard-drives, cell phones and mobile devices (smart phones and tablets) and use these assets by putting technology back into the hands of students in need or for local public K-12 schools throughout Southern California. 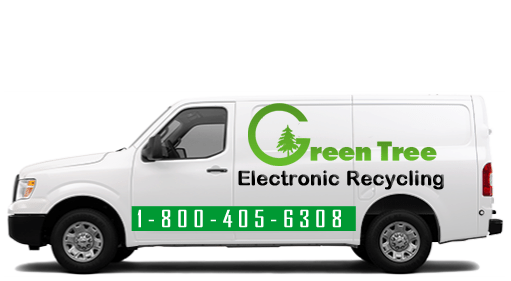 We have had Green Tree Recycling pickup our E-Waste for 5 years now. They are the best out there and extremely responsive. If we have a pickup all we do is call them and they are collecting from us right away. Very friendly crew! We are very happy to be working with the team at Green Tree! I started working with Green Tree last year and I have to say they are one of the friendliest and efficient Companies I have worked with.